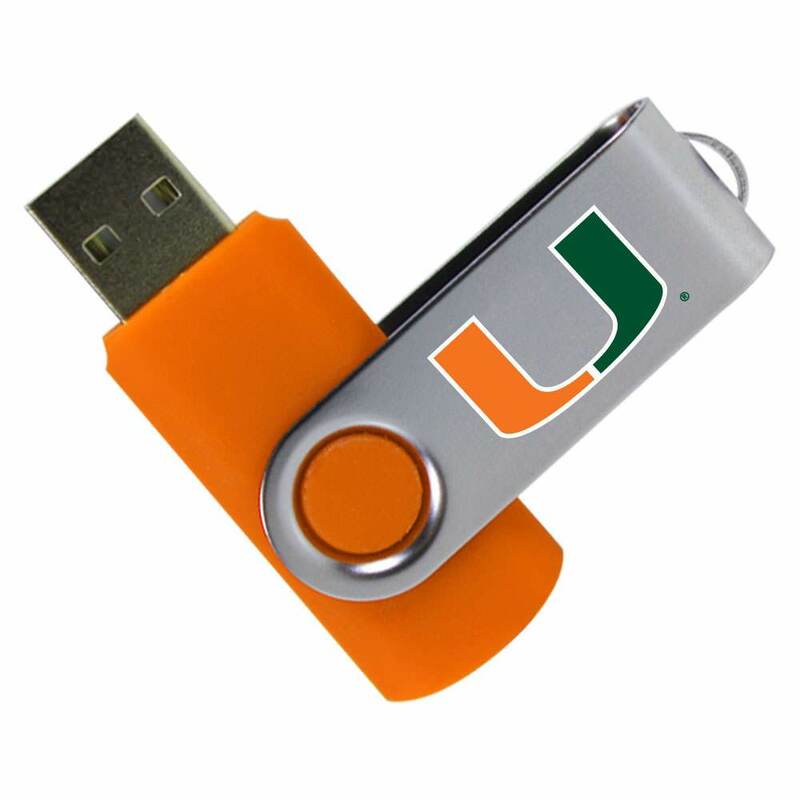 Don’t get swept away by your data, Hurricanes! 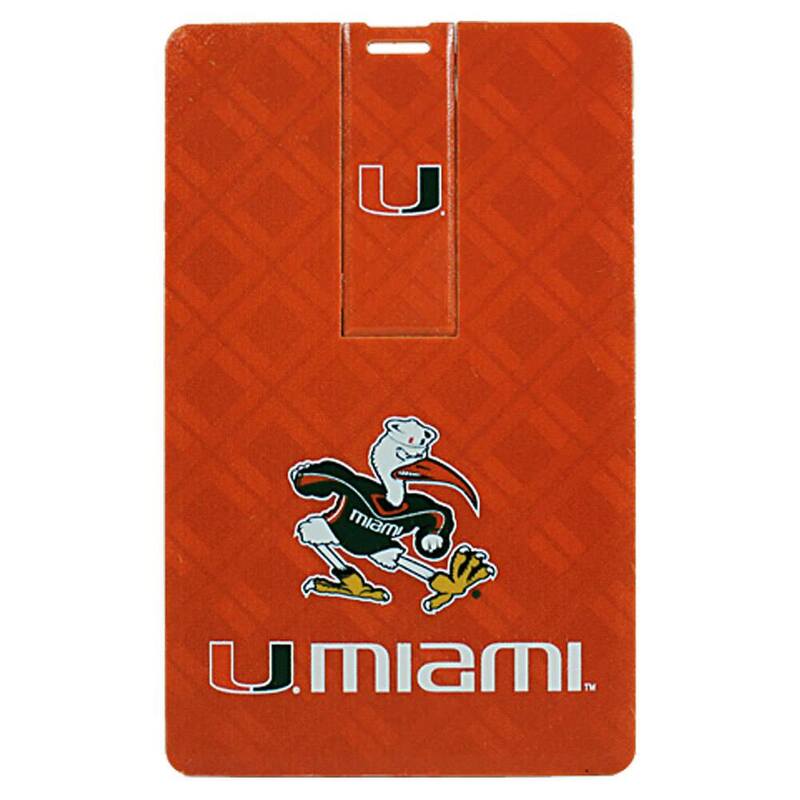 Weather the storage storm with our custom University of Miami USB drives. 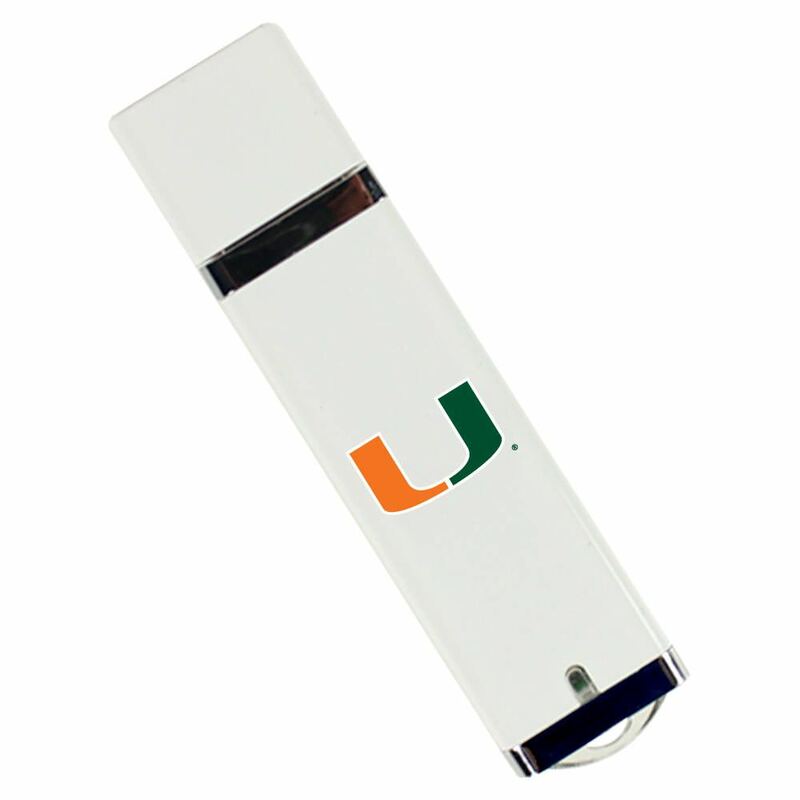 These flash drives are state of the art, top of the line data storage devices that are easy on the eyes with their sleek, compact design. 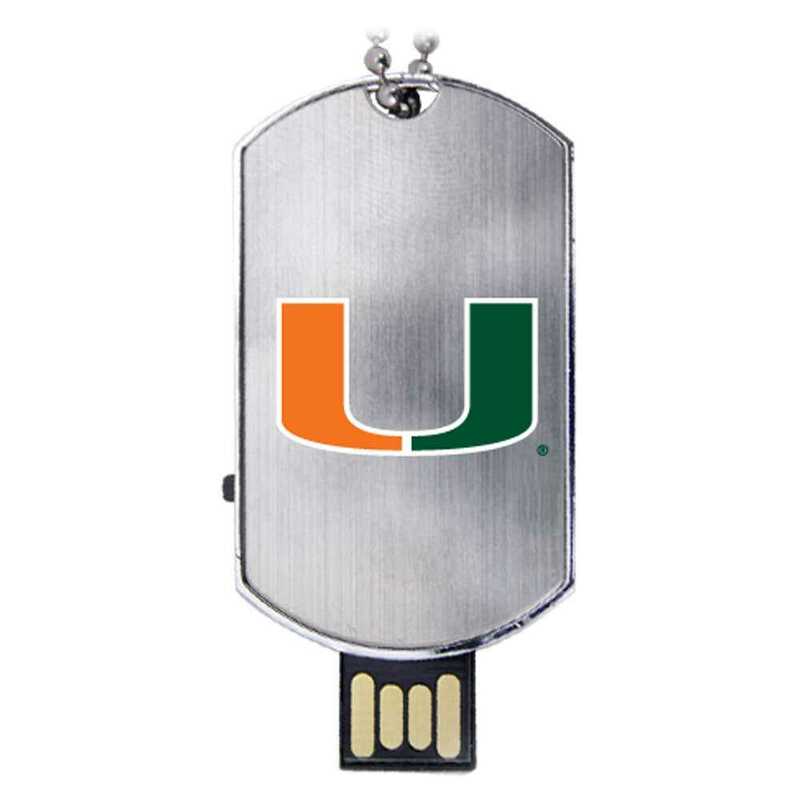 Each of our U Miami USB drives come with large storage capacities, perfect for protecting your most important files. 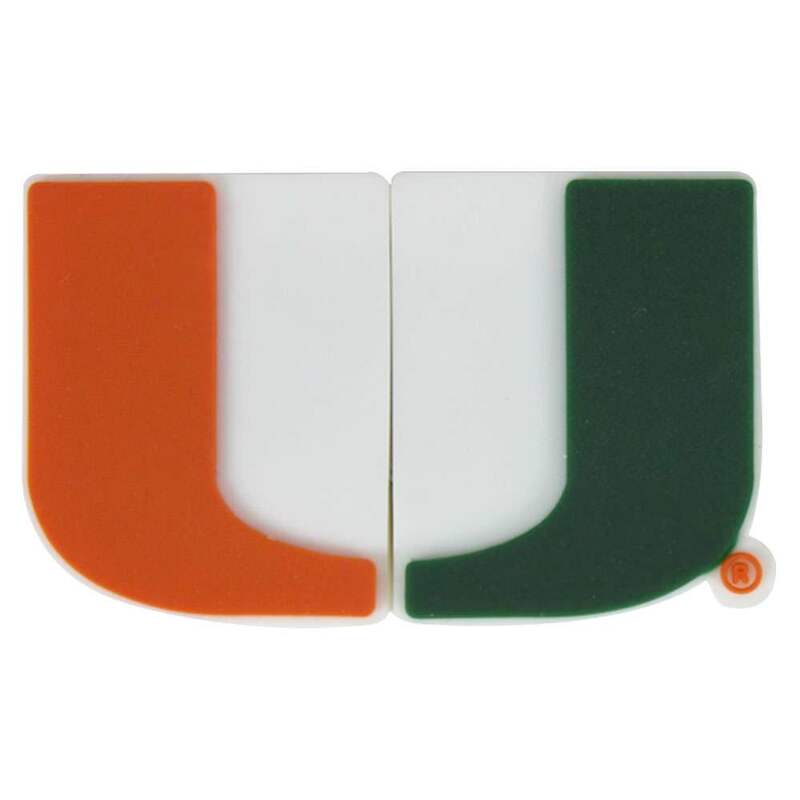 A great gift for any Hurricanes looking to show off their Miami pride.